Soon after Google rolled out Android Pay’s support to PayPal, Samsung has also announced its partnership with the PayPal. 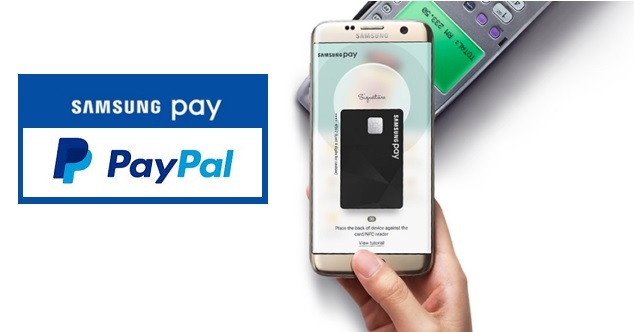 Samsung’s mobile payment service Samsung Pay now supports PayPal payments in-store, on the web, and in-app — almost anywhere that Samsung Pay is accepted. Currently, Samsung Pay will be available for all users in the United States and will expand to other countries soon including China, Spain, and a number of markets across Europe, Asia, and Latin America.